Are you all abuzz about what artificial intelligence will tell us about the real estate market in 2018? Can AI predict a housing crash or what will future housing prices be in Toronto? Will house prices in Toronto fall? How about condos? We could read the forecasts of any number of Canadian experts to get a good idea. Most seem to be suggesting that home prices will level off for the entire year of 2018. Can forecasters predict government policy changes, trade conflicts, OPEC price jumps, and other factors that might play on house prices? Probably not. So why would artificial intelligence software systems be any better at it? 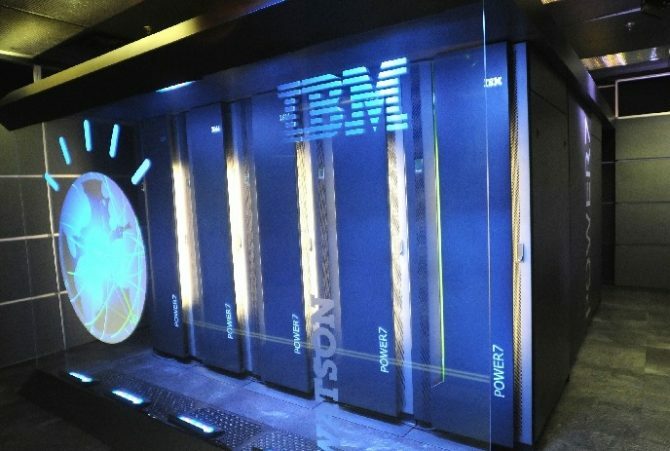 Just recently Better Dwellings fed Toronto housing market data into IBM’s artificial intelligence product called Watson. After processing that data and looking for factors that most accurately foretold of price changes, Watson apparently concluded that only a few factors only showed relevance. According to IBM’s Watson, each of thse 3 scored a 94% relevance in affecting or predicting average price changes. So days on market is the factor not many would not have guessed. Have you ever heard housing experts speak of days on market? It seems to point back to housing supply as the main factor in price increases. So with more homes coming on the market, prices will probably fall in the Toronto housing market in 2018. Of course, we don’t know the exact mathematics of it, but the AI system would likely know the price change if 10% more houses were introduced, and if the DOM fell by 10%. It’s likely that if all 3 factors had the same 94% relevance, that they might actually be measuring the same numbers. In any case, prices show a consistent yearly rise, so even when we factor out last spring’s madness, it still suggests a price rise. So who do we believe, the experts or the AI system? Is the market that liquid that if listings across the GTA rise 10% such that a guaranteed corresponding sales decrease would happen as well? 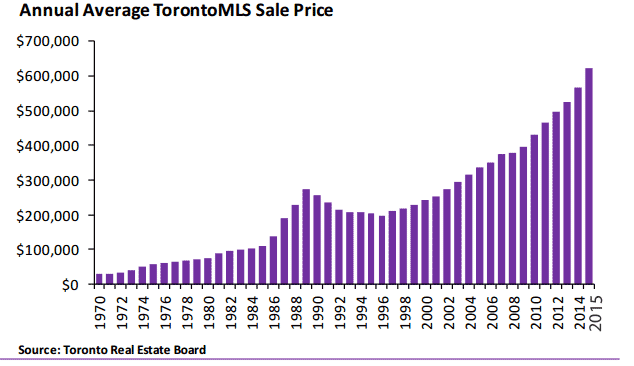 A bigger factor in forecasting housing prices would be the Toronto economy and the Canadian economic forecast. A rosy one might cause price increases. And the fed’s mortgage and lending policies, along with the age of home buyers might chime in too. But those factors could be fed into an AI software system to create some new revised estimates. Check out a more human forecast of Toronto’s housing market and the US housing market. From finding a cure for cancer to taking over complete management of marketing campaigns, artificial intelligence seems to pack a lot of value. 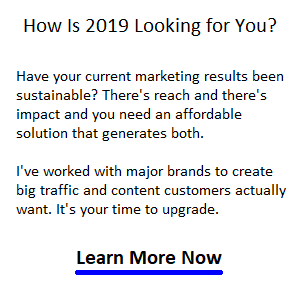 Learn more about Marketing AI software if you’re one of those companies beginning to revamp your human resource deployment. I’m excited about AI marketing solutions. In my conversations with software companies, I’m discovering how much power it gives a creative, innovative marketer. I feel like I can lift a company’s campaign performance by 300% to 400%. Some companies are. Combine AI’s testing capabilities and you have a marketing coach telling you which content strategy works and what specifically causes better performance.